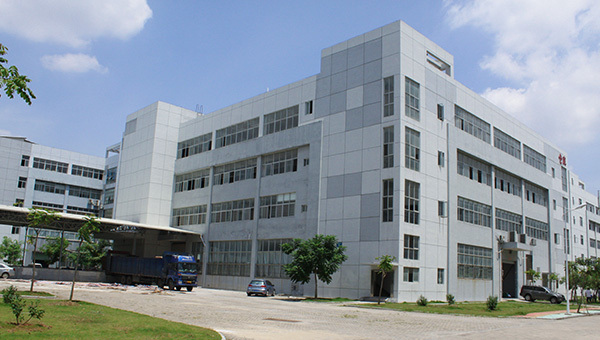 1XIAMEN NONGJIALE FOOD PRODUCTION CO.,LTD. 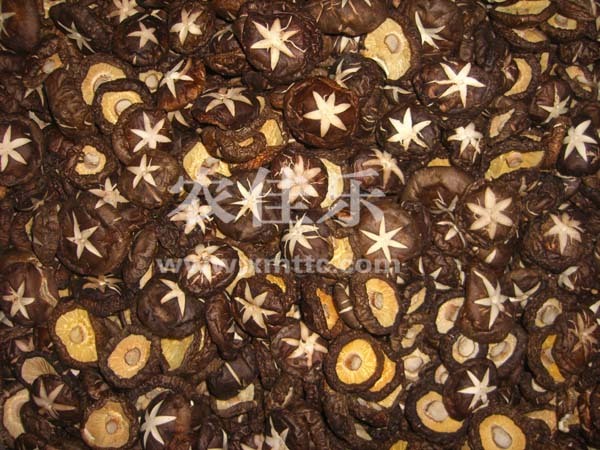 XIAMEN NONGJIALE FOOD PRODUCTION CO.,LTD. 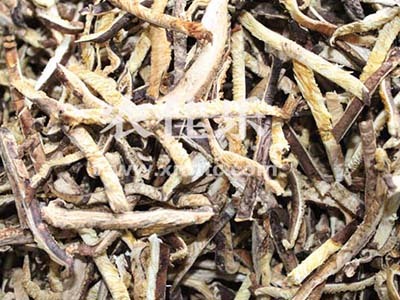 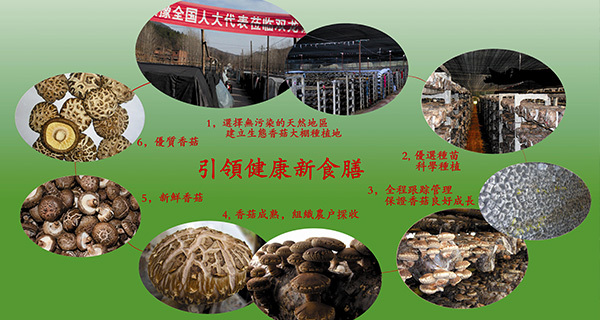 Chinas is one of the earliest mushroom cultivating country in the world, which has got a long mushroom growing history. 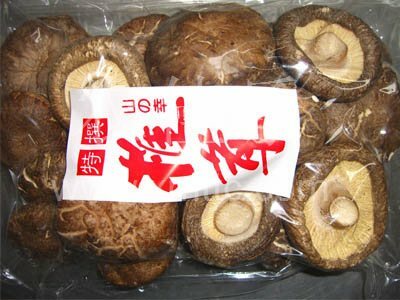 But in the past 1,000 years, the mushrooms are confined to the half—wild cultivated growing situation. 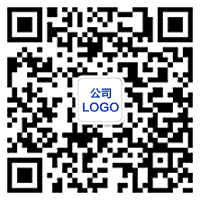 The output is very low. 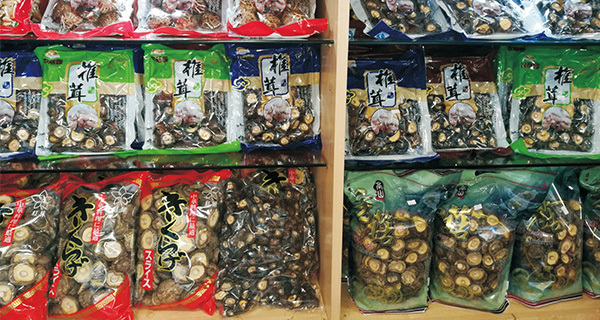 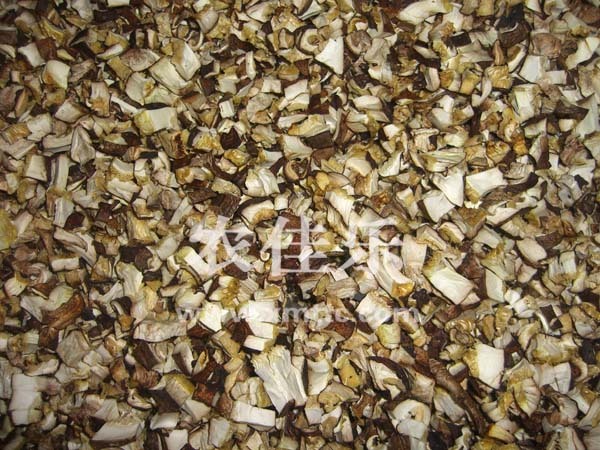 Due to the output, our mushroom has taken over a very small part of the global market.